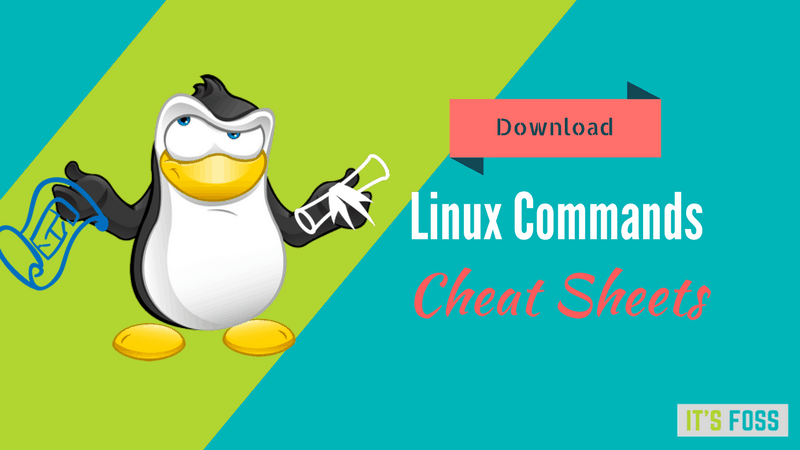 Brief: This article provides you a list of best Linux command line cheat sheets that you can download without paying a single dollar. I’ll be honest with you. I am a cheat sheet fan. Especially when I am learning something new. It also helps me on topics which I know I’ll have to work on and off again. When you learn something new, it’s normal that you won’t know all commands by heart. It comes by practice eventually, if you work on it continuously. Cheat sheets come handy for quick references in such circumstances. You don’t have to memorize, or Google for repetitive commands each time. A little doc can be opened in a corner (either on your screen or on a printed paper) and you can have a quick glance at it. I’ll count the cheat sheets as one of the productivity tools for Linux or for anything in general. You see, when you refer to your favorite cheat sheet time and again, you get familiar with it. You know which command is where and it helps save time. You can always create your own cheat sheet or reference document. I always do it whatever tool/technology/product I work on. Remember, I shared my Vi cheat sheet in an earlier article. This, of course, doesn’t mean that you’ll have to create all cheat sheets on your own. There are plenty of cheat sheets available on the internet for free on a wide variety of topics, you can search for them as you like. 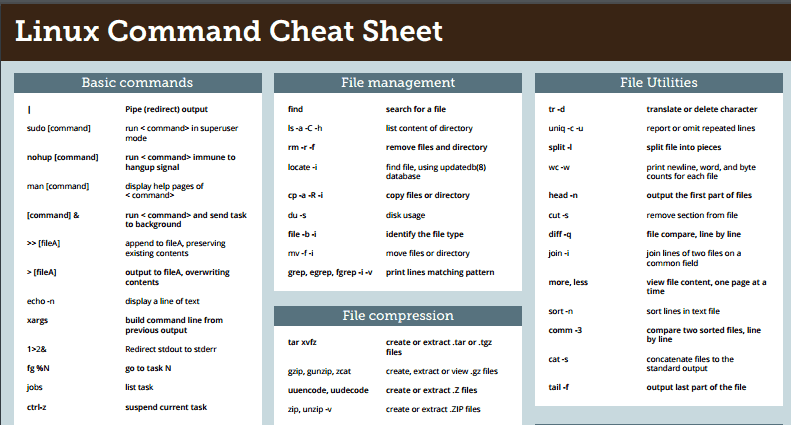 However, for Linux users, I’ll take the burden of Googling and looking for the Linux command line cheat sheets. I don’t own any cheat sheets. They are created and hosted on third party websites. In some cases, you might have to provide your email to download the cheat sheet. It’s up to you if you want to do it or not. 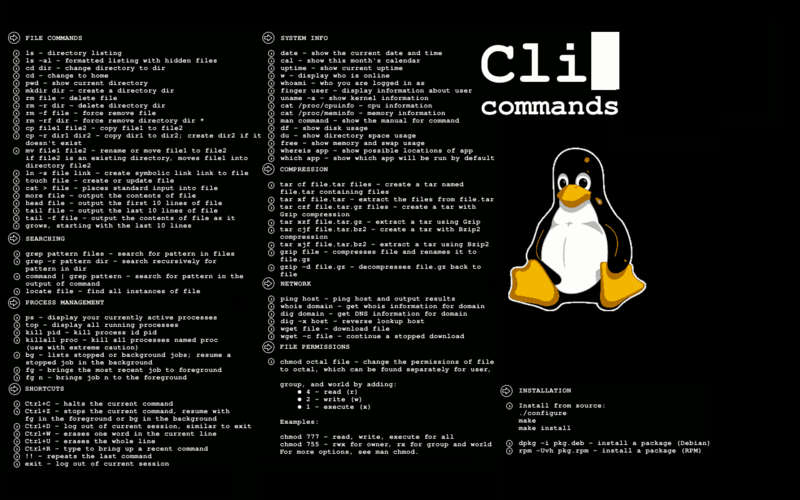 This three-page cheat sheet covers the regular Linux commands with description. 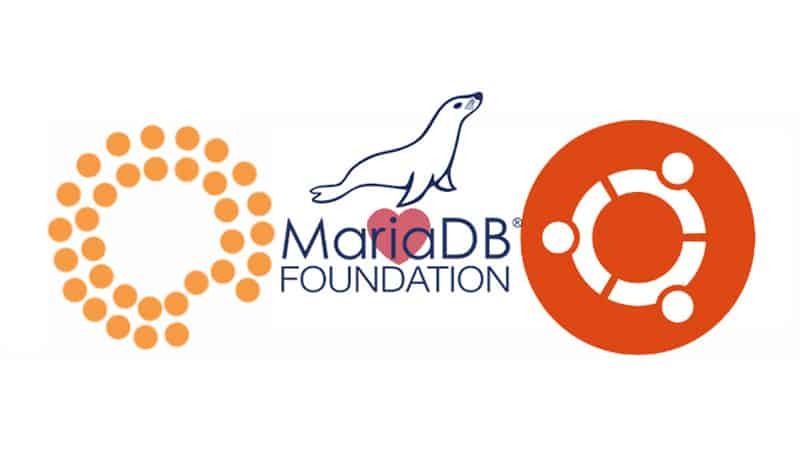 Did I tell you that it’s an exclusive gift from Linux Training Academy to It’s FOSS readers? Which Linux cheat sheet do you like the most here? Do you have any favorites that you would like to add to this list? Do share your views.